Hello, all the virtual super stars , I am offering you my best service . You will get non-drop , good quality with refill social media follower .My service is 100% safe and famous here . just come and accept my offer . Thank you very much . $ Just inbox me for more information. 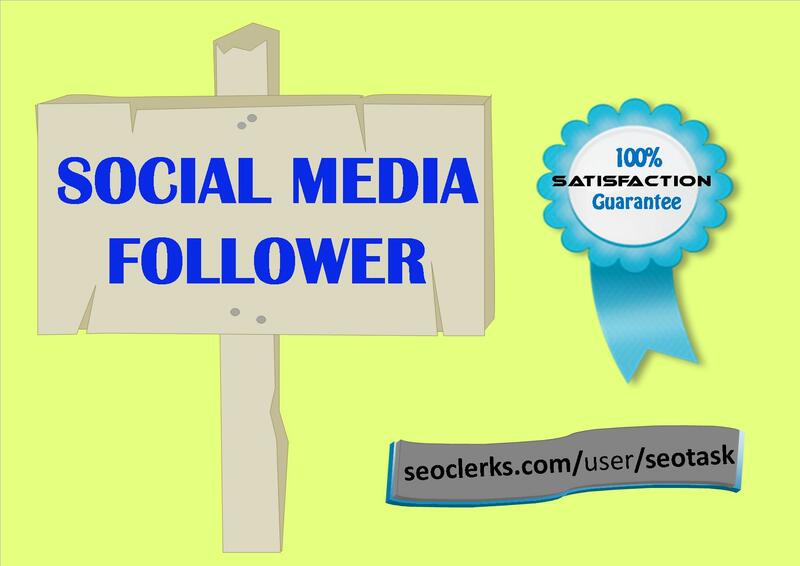 Instant 1000+ Super quality Followers Service is ranked 5 out of 5. Based on 32 user reviews.